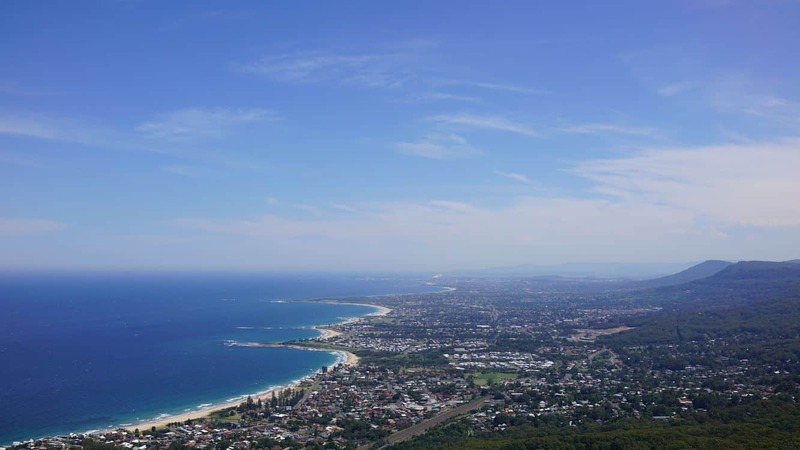 Wollongong is an Australian coastal city located in the south of Sydney. 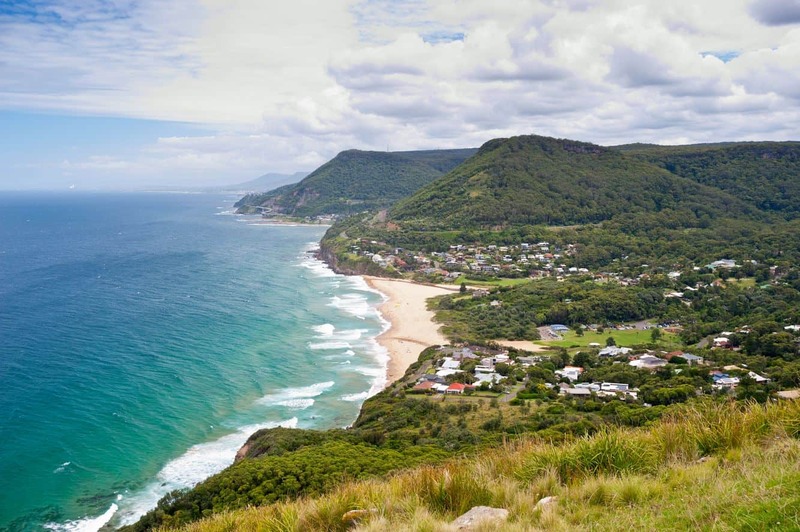 Its stunning surfing beaches, majestic rock cliffs and lush forests make it a popular tourist destination. 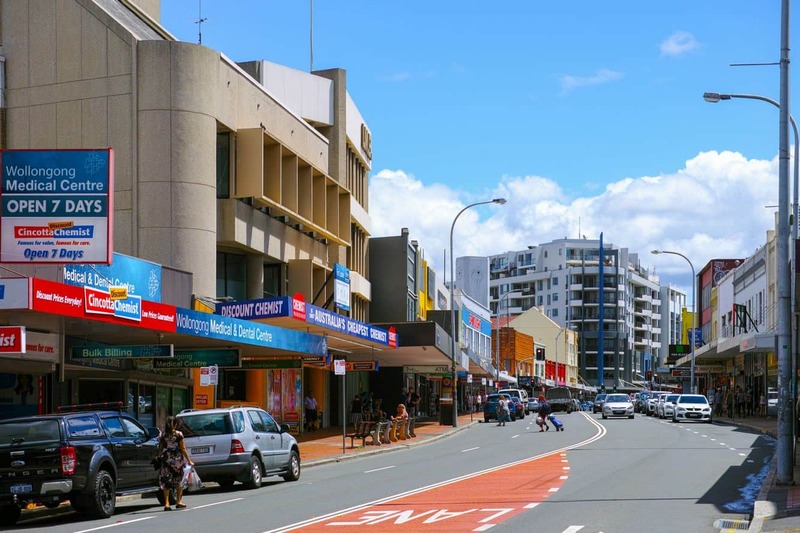 As expected, there are lots of activities to suit any lifestyle, so go out and make memories in Wollongong. Head over to the Byarong Park Picnic Area tucked away at the foot of Mount Keira Hills. 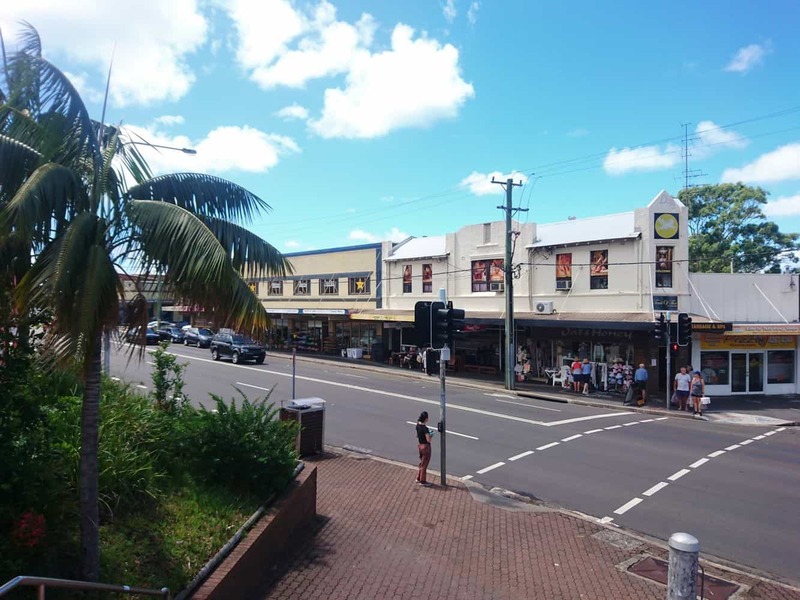 This lush spot is a favourite for families looking to unwind and is conveniently located close to the city. There is a beautiful natural trail for hikers to enjoy. Dreaming of a scenic beach location? 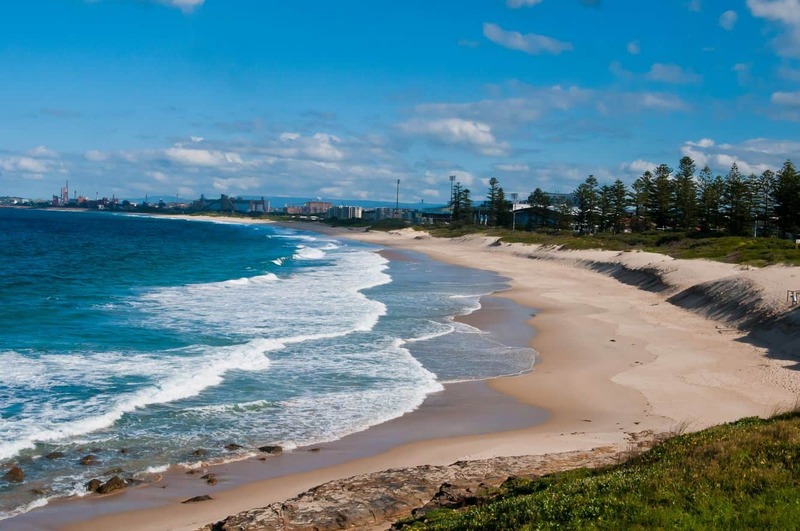 The Windang Beach is one of Wollongong’s most scenic destinations. 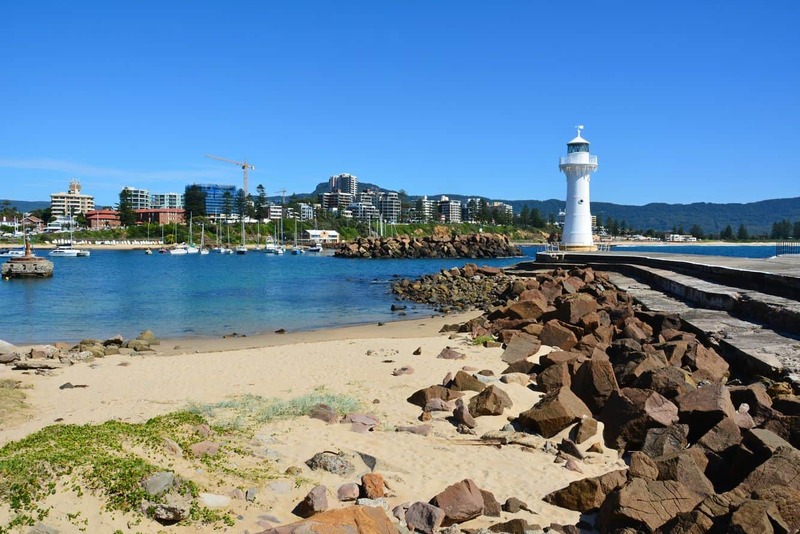 Located at the entrance to the placid Lake Illawarra, the beach provides splendid views of the Five Islands along the city’s coastline. 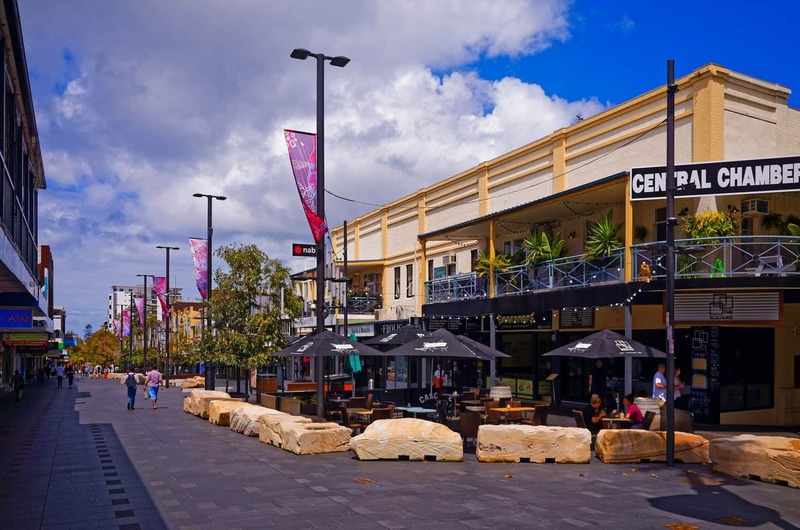 With accommodation nearby and a large park for family getaways, there is so much to indulge in while in Wollongong. 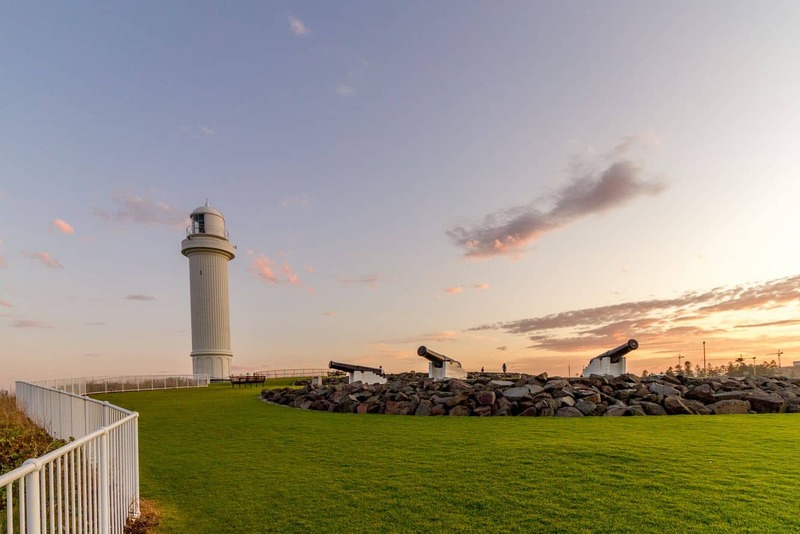 Do not miss the opportunity to visit the historic Lighthouse of Wollongong. The 42-feet tower was commissioned in 1872 at a time when it was powered by oils. While there is no access to the lighthouse interiors, it is a wonderful place to explore. 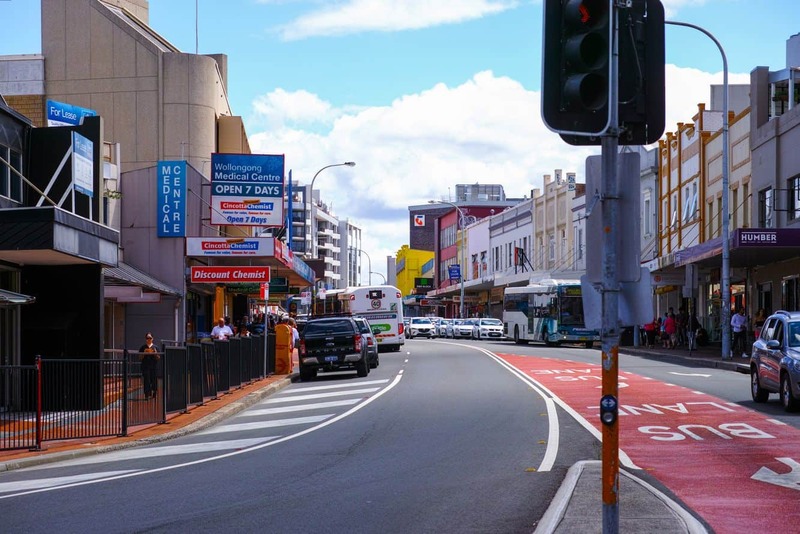 Enjoy the unspoilt beauty of Mount Kembla when you take the ring track to marvel at this impressive landmark. Its verdant vegetation and rich history makes it a perfect destination for history buffs. 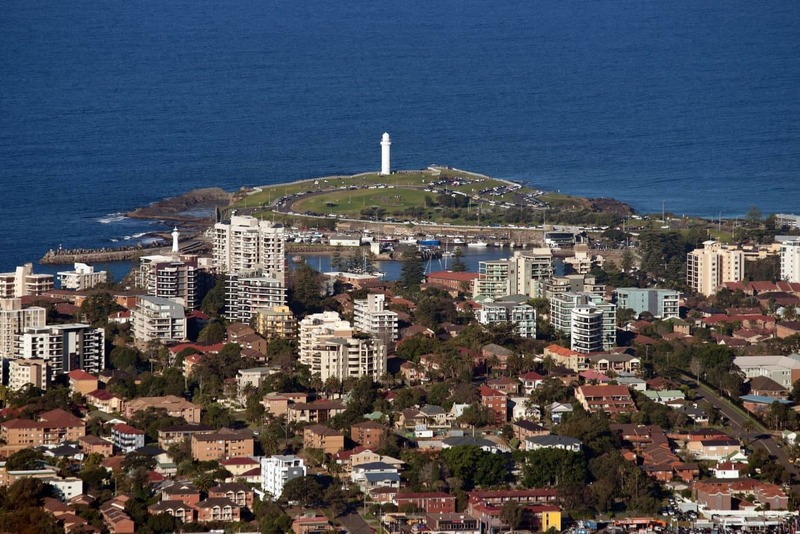 Head out to the beautiful Kembla lookout, a vantage point that allows you to enjoy bird-watching. Cycling is also an exciting alternative to walking and you can always learn a thing or two about the Aboriginal way of life. 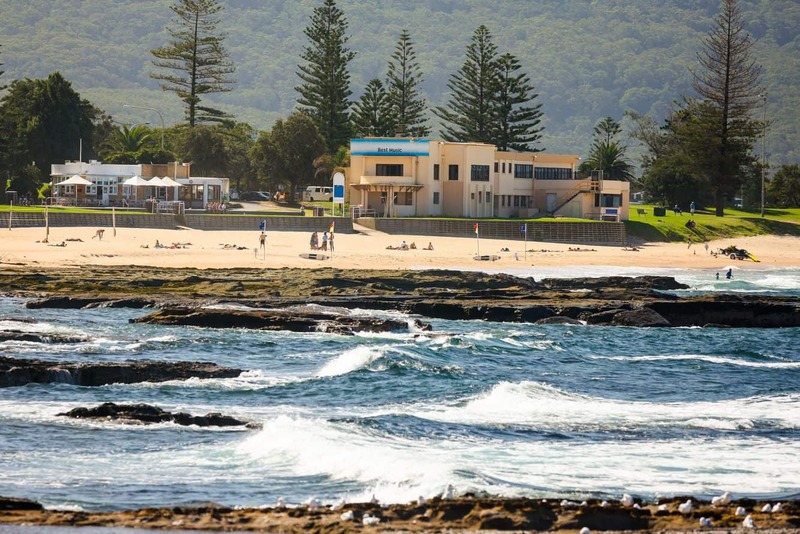 Golf lovers are not left behind as the Wollongong Golf Club is located just an hour’s drive from Sydney. With a wide selection of bars, restaurants and accommodation, there is no place you would rather tee off than this club. The Russell Vale Golf Course is also worth checking out for serious golfers who would like to improve their skills. 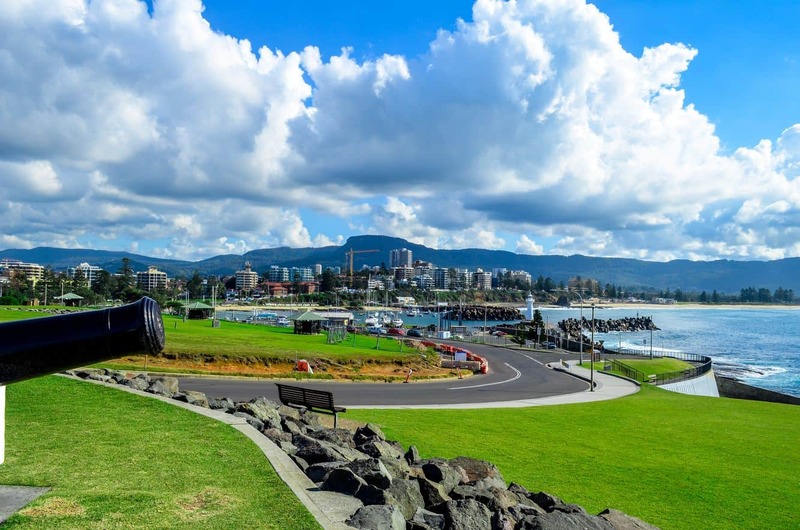 Other attractions in Wollongong include the Hangtime Trampoline Park, Bellambi Beach, as well as the Wollongong Art Gallery. 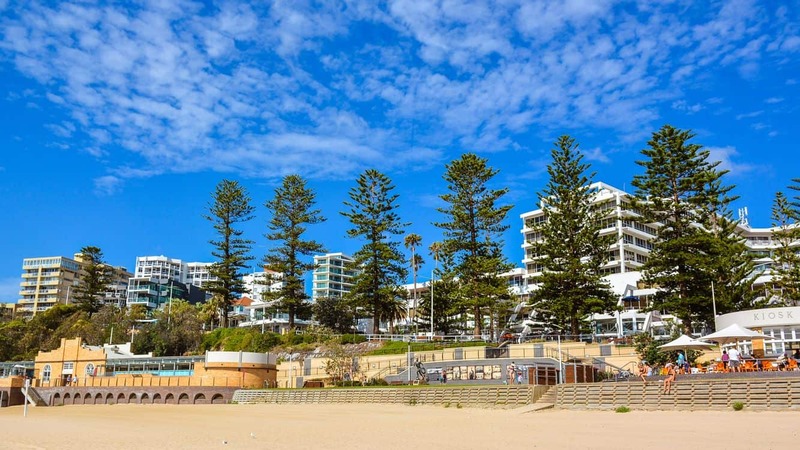 If you are interested in booking accommodation in Wollongong, click the link below to explore the many options available.